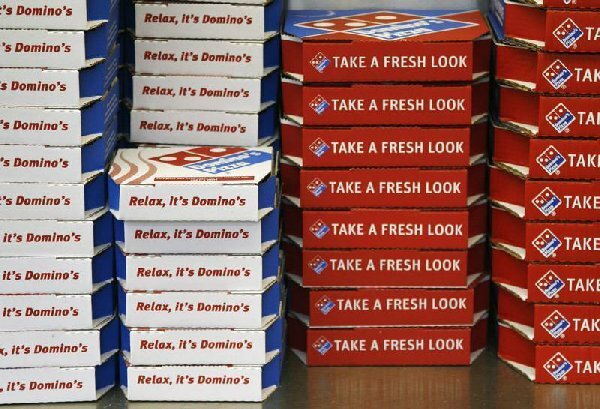 Marking a step closer in their goals to getting a complete ‘entertainment hub’, the Xbox One games console is planning to add the food to their product’s experience by way of an app with a direct line to your nearest Domino’s Pizza outlet. The upcoming service, currently rumoured but likely to be confirmed in the near future (and a planned official release next month), will see Xbox One owners able to connect to the app and order from the well-known brand without so much as having to get up from their seat, with direct orders from the consoles set to become an option, according to The Sunday Times. 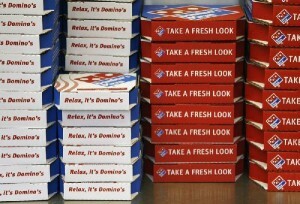 Taking advantage of the Kinect motion/voice control features, users are set to be able to trigger the service through physical gestures outlined on the app, or by saying out loud the phrase “Domino’s, feed me”. Who said society was getting lazy? After placing the order through what will presumably be a create-a-pizza minigame, those particularly impatient for their delivery (which is sent to the nearest outlet then fulfilled as normal provided the requirements are met), will have an option to follow the progress of their pizza through on-screen tracking system letting them know what stage the process is at. Joining a Pizza Hut app for Xbox 360 released in North America, and a movie streaming service from Domino’s in pizza-based digital entertainment collaborations, it will be the first time in which UK users can order a physical product via their console, but will the digital ordering system be able to deliver?